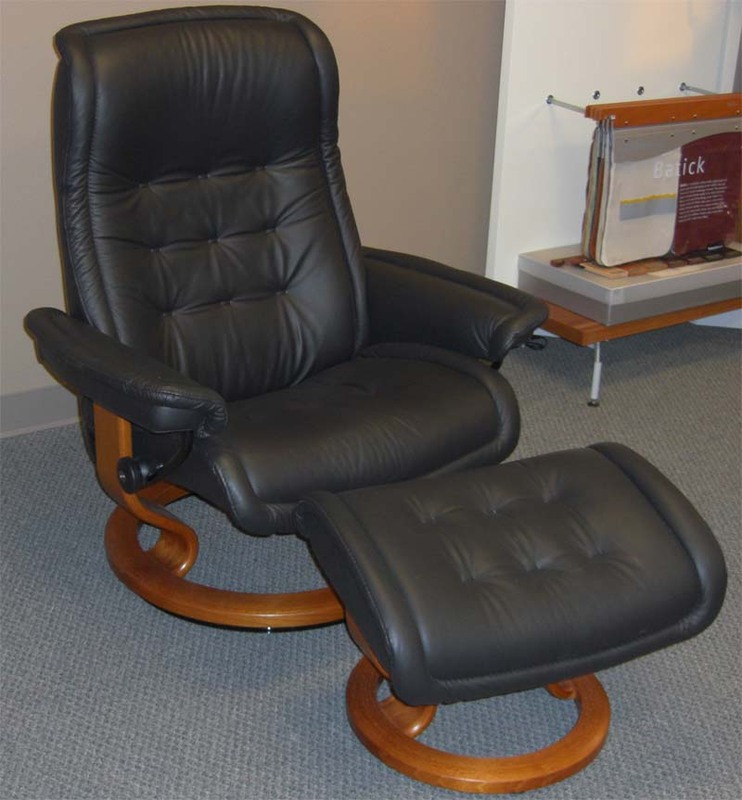 Ekornes Stressless Royal Recliner Chair Lounger - Ekornes Stressless Royal Recliners, Stressless Chairs, Stressless Sofas and other Ergonomic Furniture. 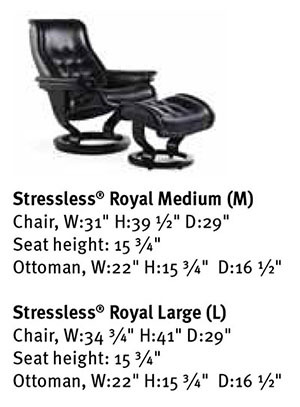 Stressless® Royal (Medium) • Royal (Large) from Ekornes. 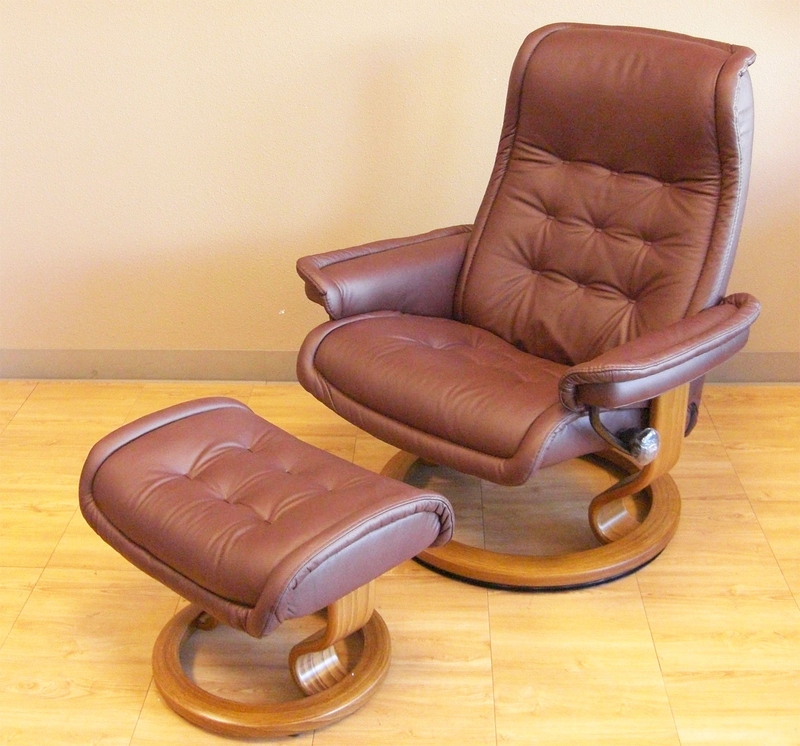 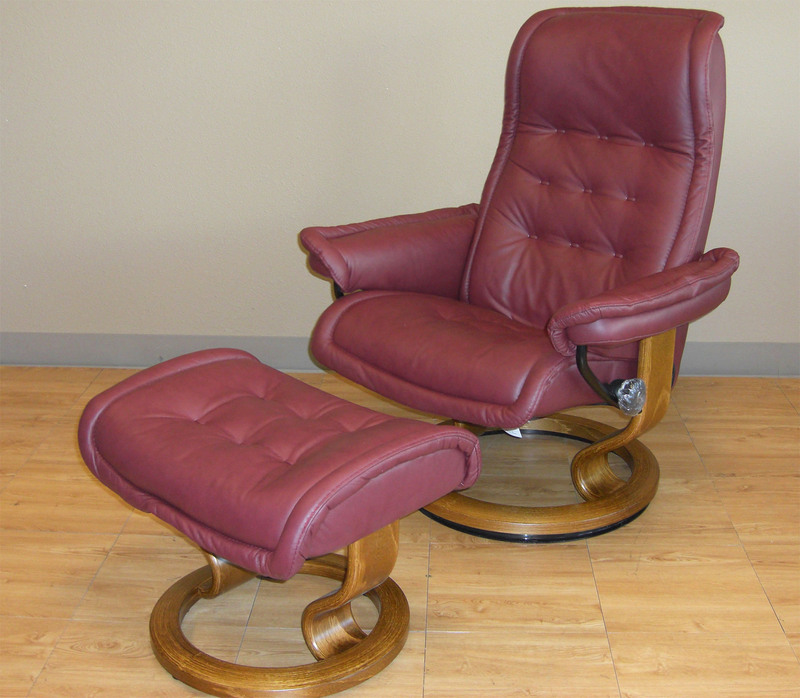 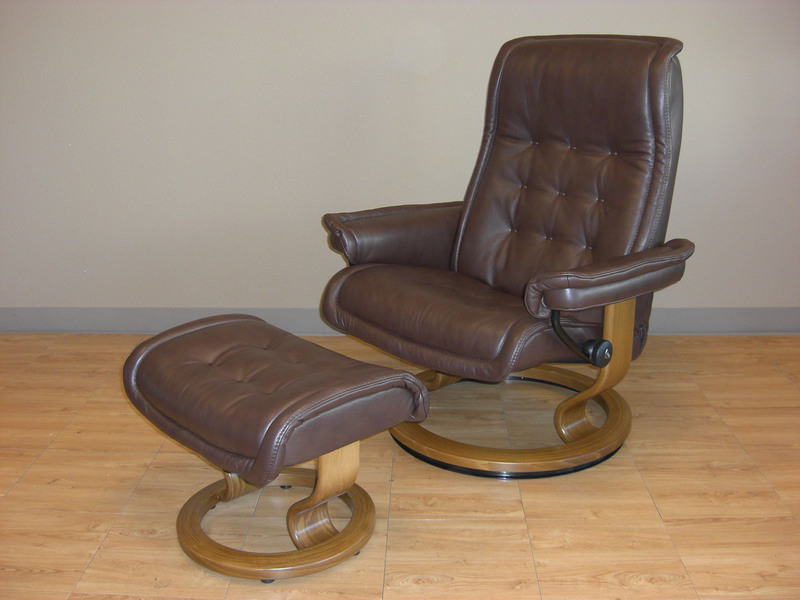 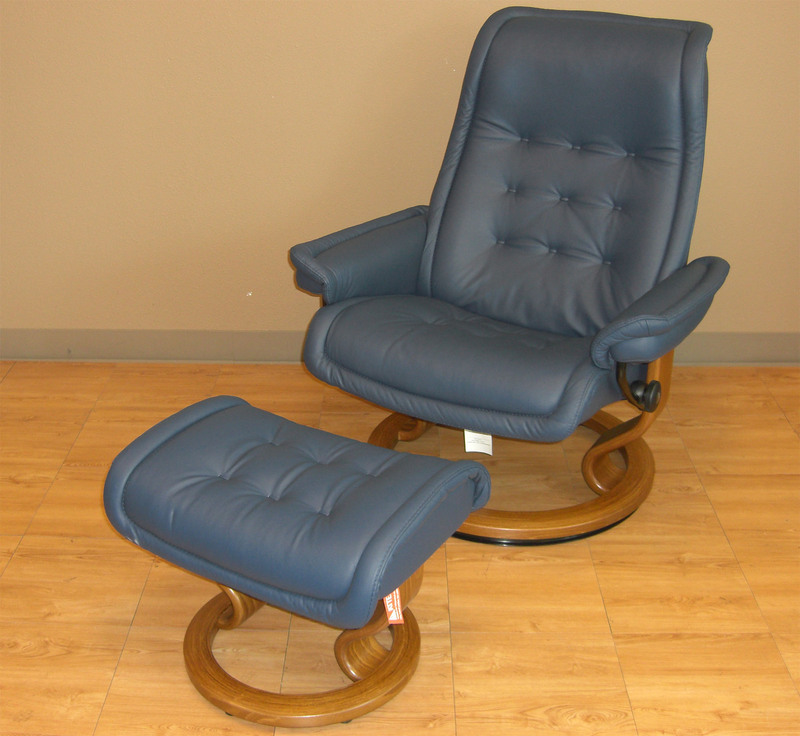 The Stressless® Royal was introduced in 1981 and is still one of our most popular recliners. 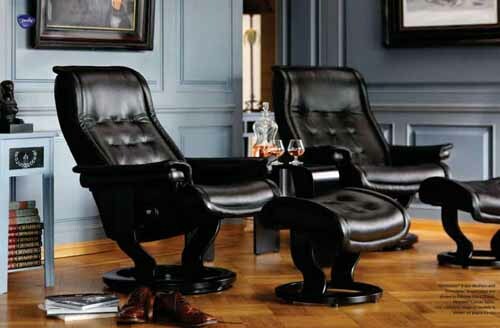 Both the recliner and the free-standing footstool come with the Ekornes patented glide function which follows your body's slightest movement to provide perfect support and comfort, you can turn a full 360° in a Stressless Royal recliner. 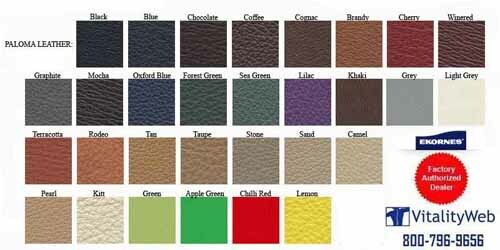 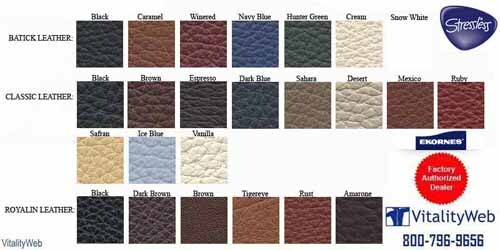 Stocking Colors for Quick Shipping are Black, Chocolate, New Winered, Oxford Blue and Sand Paloma Leather. Also Dark Brown Royalin Leather.